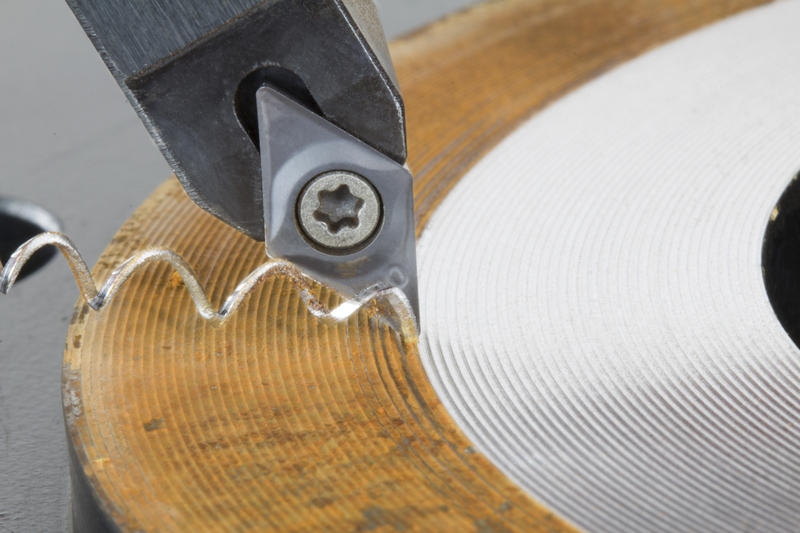 1.0″ I.D. – 14.0″ O.D. 12.7mm I.D. – 355.6mm O.D. 1.0” I.D. - 14.0” O.D. 25.4mm I.D. - 355.6mm O.D. 1.0" I.D. - 14.0" O.D. 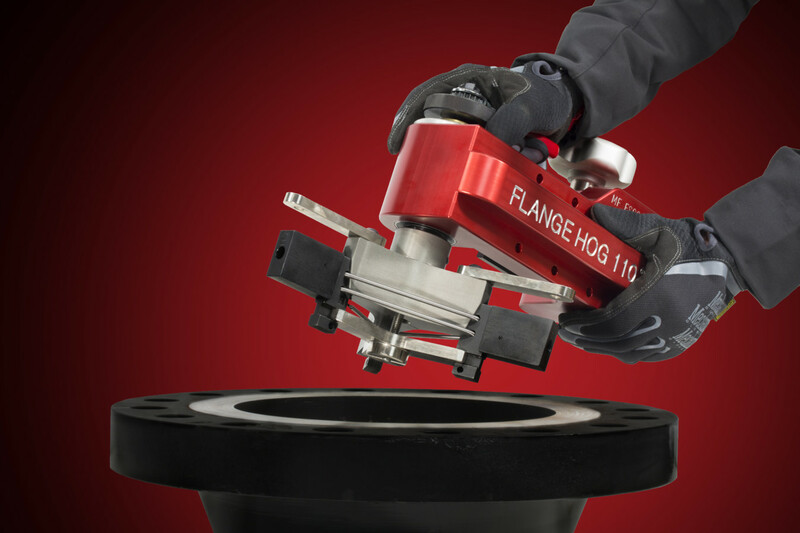 The FLANGE HOG 110 is rugged, compact and ideal for quickly reconditioning rusty, scarred or worn flange gasket seats to like-new condition in minutes. 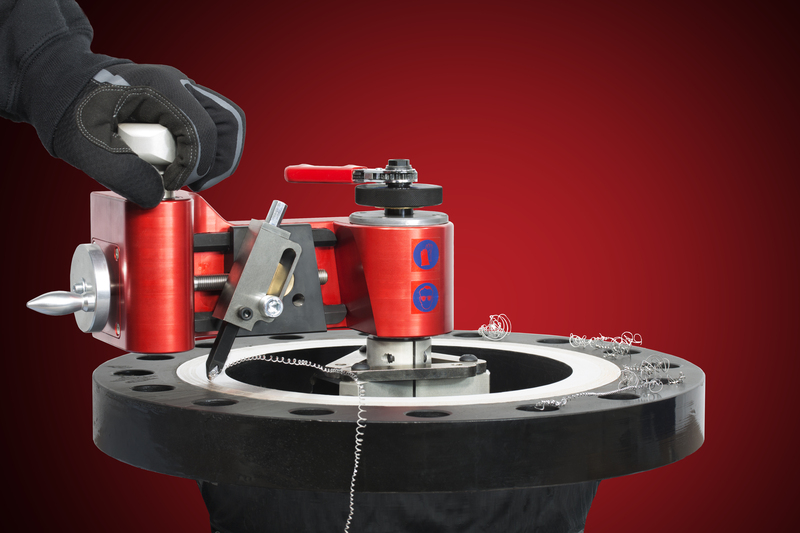 This easy to operate flange facing tool is perfect for re-facing raised-face and flat-faced flanges on site or in a fabrication/repair shop. 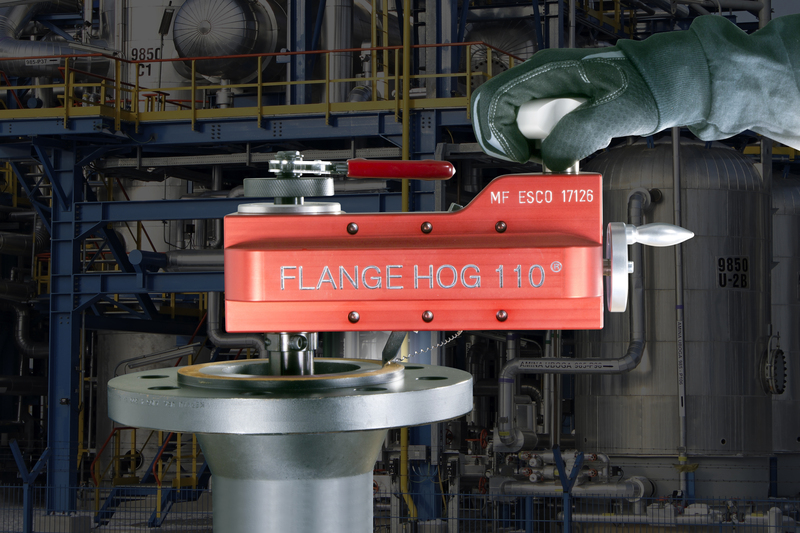 The FLANGE HOG 110 has a clamping range from 0.9" / 22.9mm to 10.3" / 261.6mm and can machine flanges with a reach up to 14" / 355.6mm O.D. 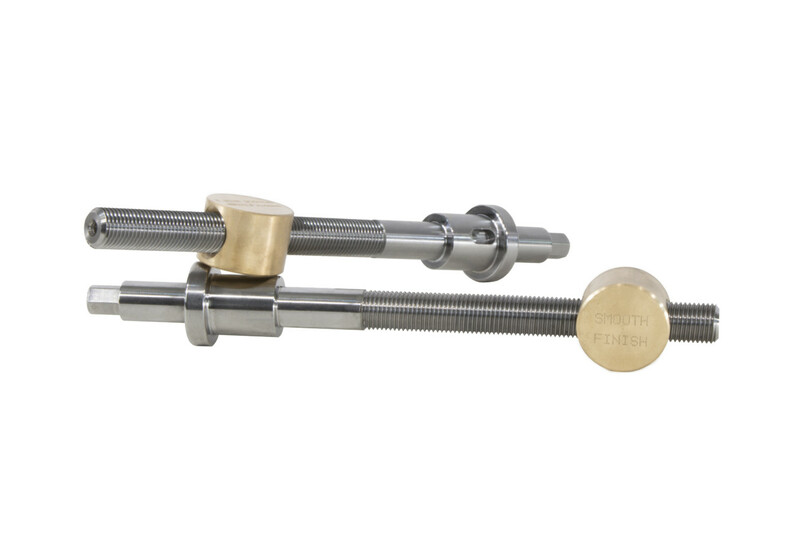 The ESCO proprietary clamping system is simple to configure and designed for fast set up with accurate alignment. 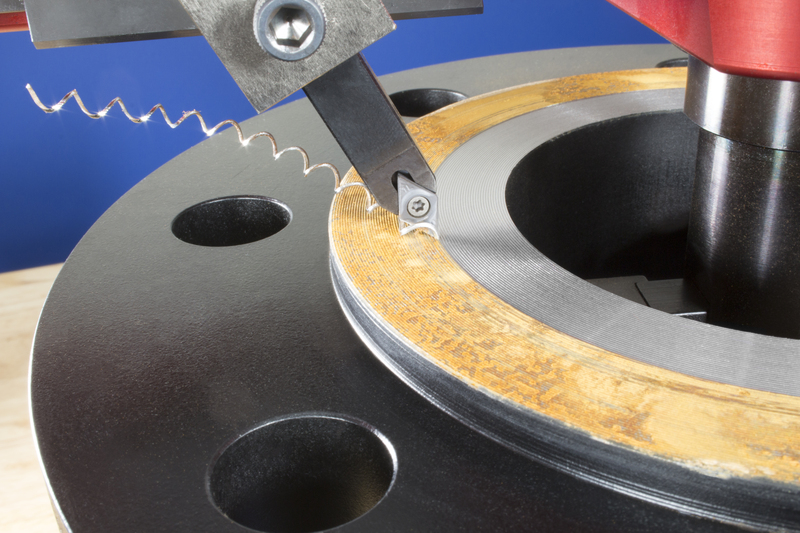 Cutting bits are double sided, long-lasting, and specially formed to cut through a wide variety of material including carbon steel, stainless steel, alloyed steel, aluminum and cast iron. Each tool kit comes ready to use in a sturdy carrying case that keeps everything conveniently organized and readily accessible. (1) Operating and maintenance inst. Rental tool kits are setup and packaged to meet your specific job/application. 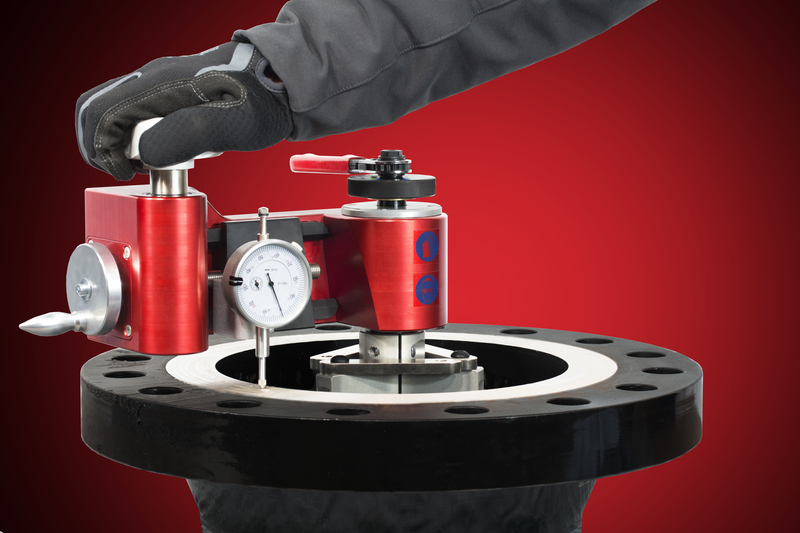 This makes it so your tool is ready to go and only has parts necessary for your job, avoiding confusion and minimizing shipping costs. Working Range .9" I.D. - 14" O.D. Shipping Dimensions 20.5" x 9" x 17"
Working Range 22.9mm I.D. - 355.6mm O.D. 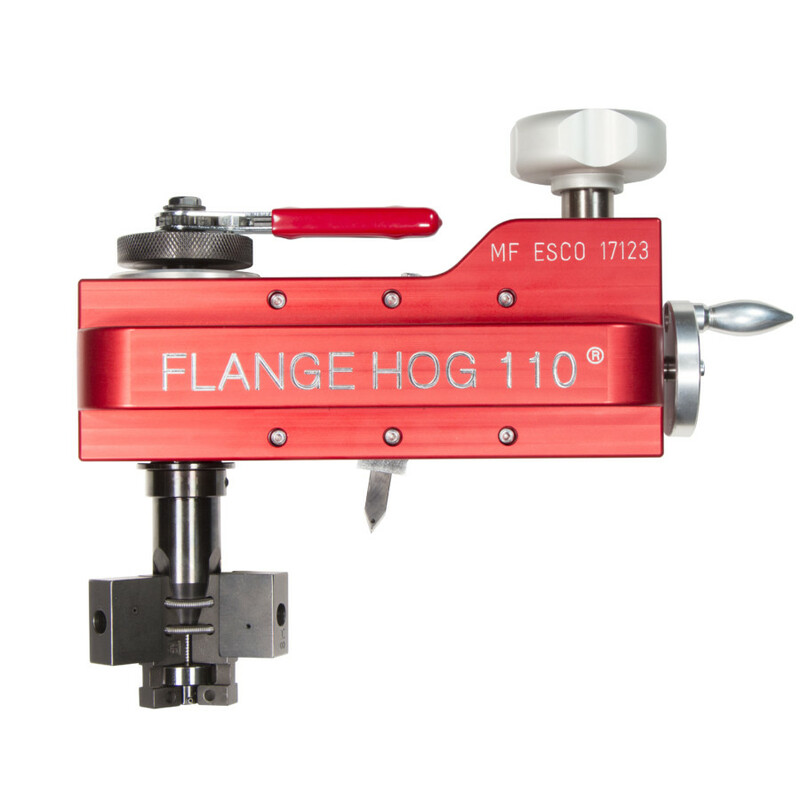 The Flange Hog 110 comes standard with a stock-finish feed shaft and nut but can be switched out for a smooth-finish feed. 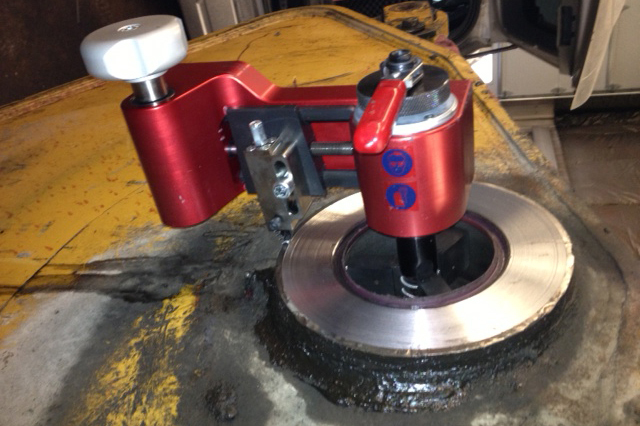 This smooth-finish will still appear to show machining marks but will face an average roughness of 125 - 250 μin / 3.2 - 6.3 μm.